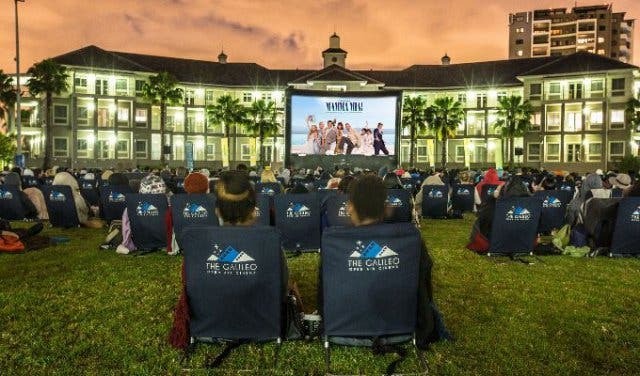 This year you can enjoy a night of romance under the stars with The Galileo Open Air Cinema summer movie screenings every Saturday until April 2019 at various wine estates, including Somerset West, Stellenbosch, Franschhoek and Paarl. 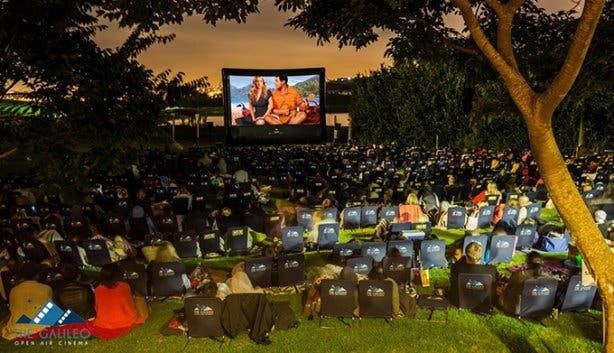 Best of all, the ticket prices remain the same. 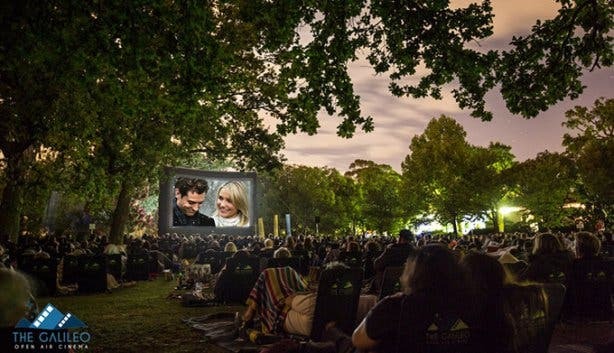 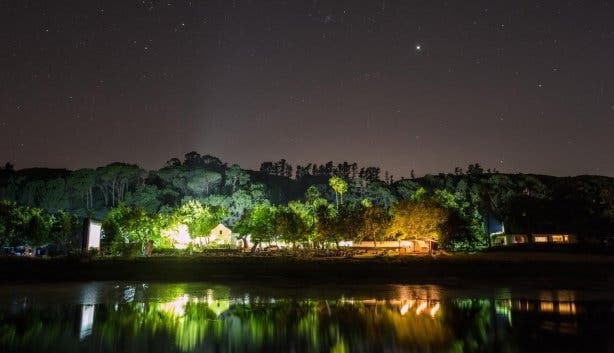 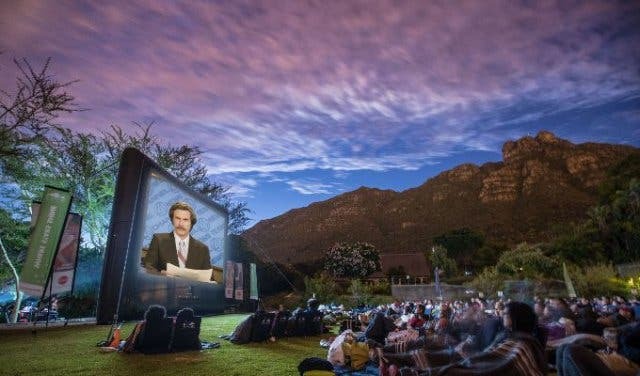 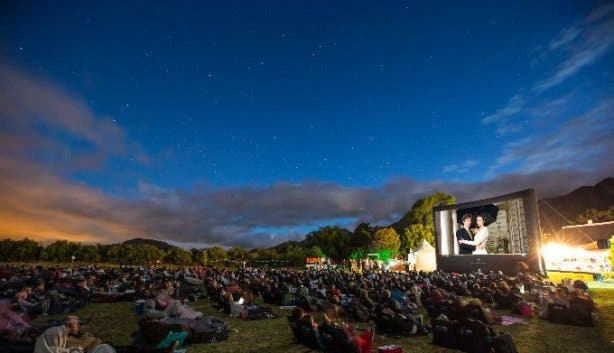 These weekend open air cinema nights make for a perfect date night or a relaxing evening out with the family surrounded by historic vineyards and towering mountain ranges on lush lawns in the Cape Winelands. 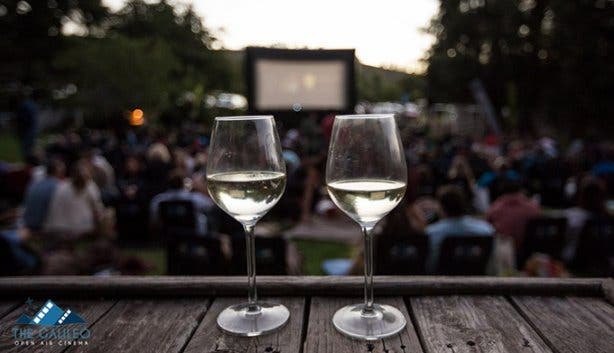 There is a special screening of the holiday favourite, Home Alone, on Christmas Day at Meerendal Wine Estate, and Romeo and Juliet features at Nooitgedacht Wine Estate on Valentine’s Day. 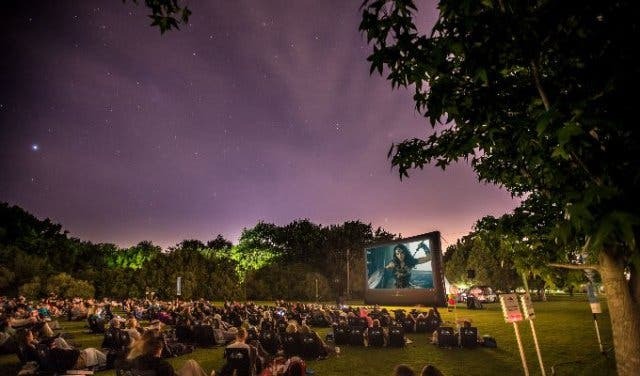 Doors open at 5pm. 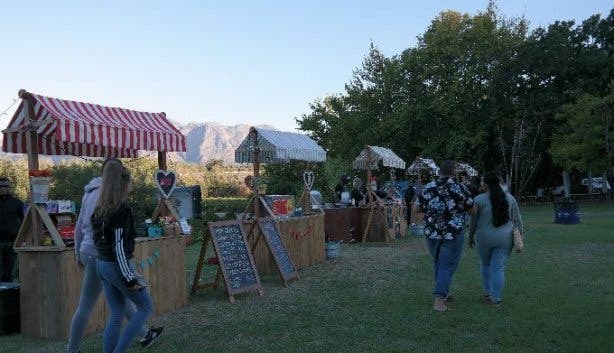 Remember to arrive early to reserve your seat and grab a bite to eat at the market, where you’ll find artisanal food and beverages. There are also interactive games and music to keep you busy before the action gets underway. 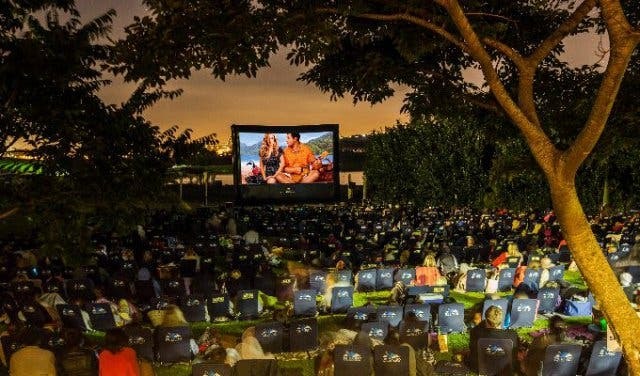 The movies start just after sunset. 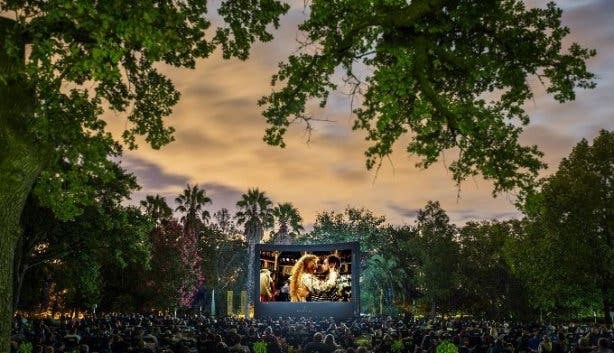 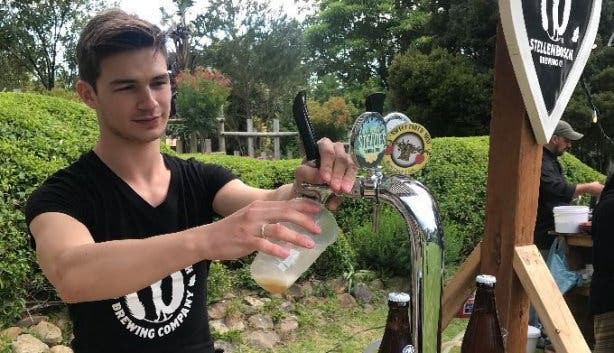 Top Tip: Make a day of it in the winelands. 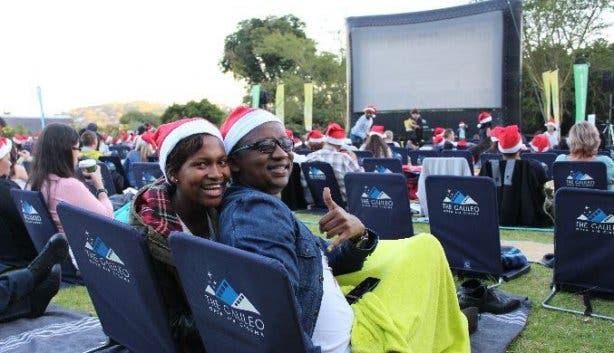 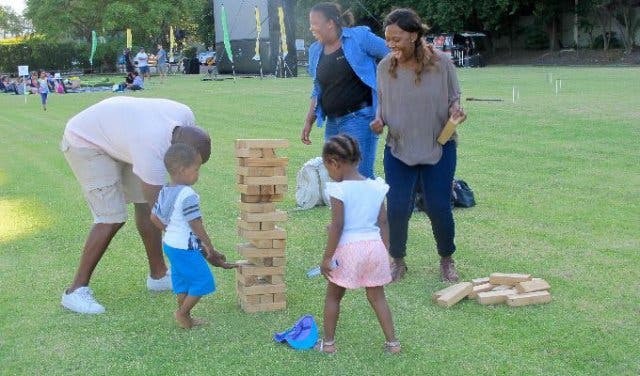 Visit neighbouring estates, sip on award-winning wines and then join the fun on the lawn for a delicious dinner and more festive drinking before the movie starts. 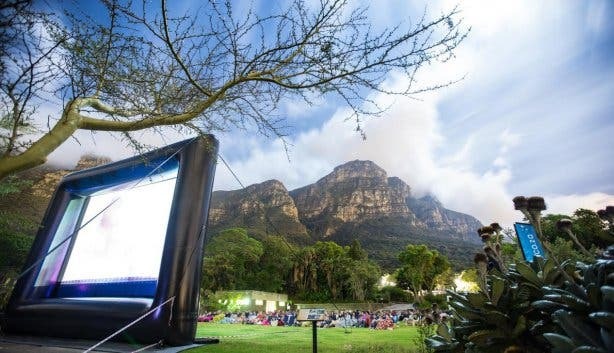 Every Wednesday The Galileo Open Air Cinema returns to Kirstenbosch, one of the quintessential Cape Town summer experiences. 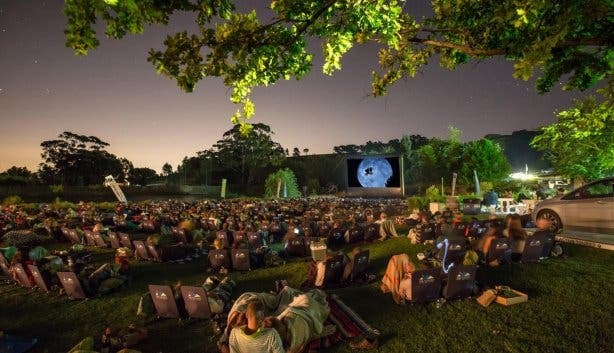 See the full The Galileo Open Air Cinema Wednesday movie line-up at Kirstenbosch Gardens.